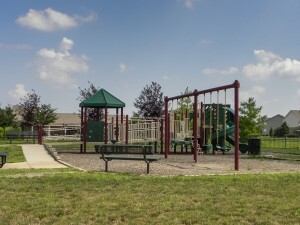 Check out the local city website here, or scroll down to see the dumpster rental services we offer in Fishers! 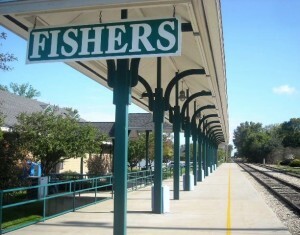 As a greater part of the Indianapolis area, we provide Fishers dumpster rental services. We also offer professional residential and commercial dumpster delivery and pickup services. Our team is a combination of talented and knowledgeable members that care about what happens to the junk you throw out. We take proper steps in disposing all of the different materials you toss out, leaving you with peace of mind. You can get rid of all your junk and still be friendly to the environment! Let Greenway take care of it. Speaking of junk – how much do you have? We offer a wide range of sizes and we’re sure to have a dumpster size to accommodate your needs. From spring cleanup to business demolition, we’ve got you covered. We also use a special hook-lift technology when dropping off and picking up dumpsters, and put down protective barriers to keep your property damage-free. 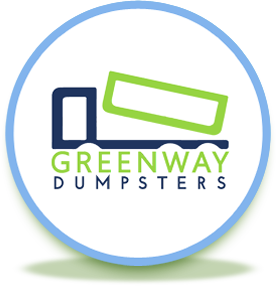 If you’re a resident of the Fishers Indiana area, contact Greenway Dumpsters for any dumpster needs – we’ll take your junk away! A friendly team member will be available at our office to answer any questions you may have about pricing or sizes, just call 317-617-9464. We’re not here to oversell either, we’re a no fuss, flat-rate dumpster rental company. We’re here to help and customer service is our priority!